Close to $700 million additional dollars in public education. An average 6.5 percent pay raise for teachers and a 6.9 percent increase to the principal salary schedule. 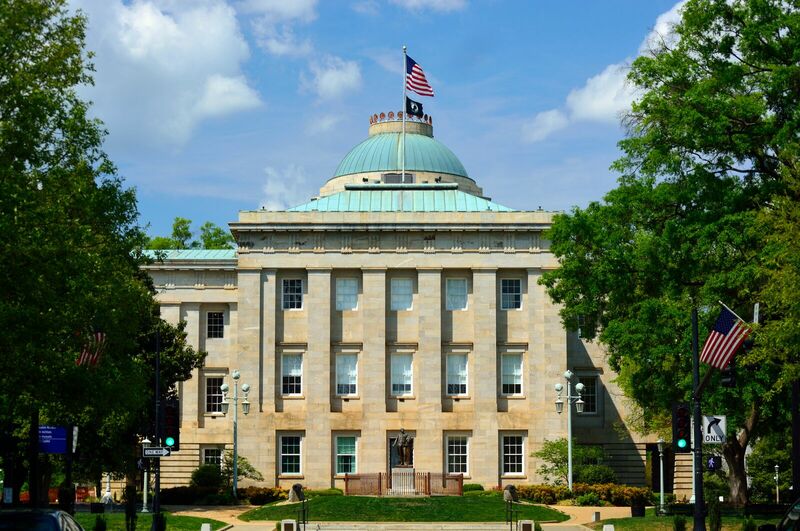 New initiatives to help keep students safe in North Carolina classrooms. $241 million in lottery funding to build or upgrade school facilities. More than $200 million toward compensation increases to state employees, including a two percent permanent pay raise for most state workers and larger increases for State Highway Patrol troopers and correctional officers. A $1.5 billion tax cut that will result in 99 percent of taxpayers either paying less or paying no state personal income taxes at all. An additional $60 million to help victims of Hurricane Matthew rebuild. The Growing Rural Economies with Access to Technology (GREAT) program to address broadband needs in the state’s rural areas. 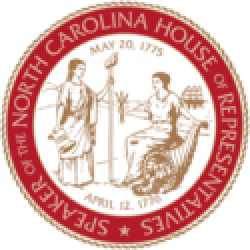 Funding to help ensure access to clean water for North Carolinians affected by GenX pollution. Key changes to economic development programs that are expected to secure thousands of new jobs and billions in new investment to the state. 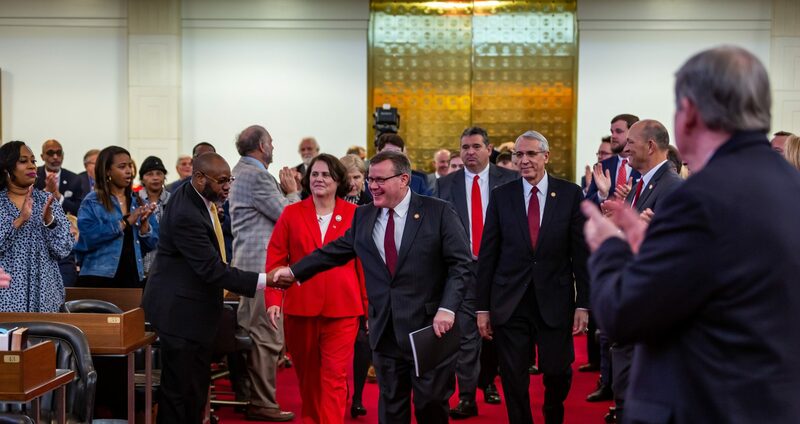 An additional $161 million for the state’s rainy day fund, which lawmakers have built to a historic high of $2 billion to ensure North Carolina is well-prepared for the next natural disaster or economic downturn.